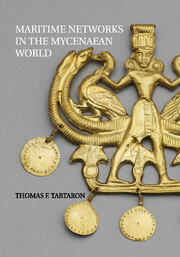 In this book, Thomas F. Tartaron presents a new and original reassessment of the maritime world of the Mycenaean Greeks of the Late Bronze Age. 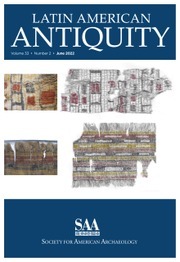 By all accounts a seafaring people, they enjoyed maritime connections with peoples as distant as Egypt and Sicily. These long-distance relations have been celebrated and much studied; by contrast, the vibrant worlds of local maritime interaction and exploitation of the sea have been virtually ignored. 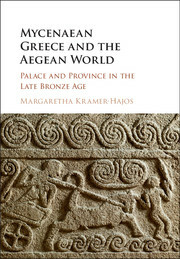 Dr. Tartaron argues that local maritime networks, in the form of “coastscapes” and “small worlds,” are far more representative of the true fabric of Mycenaean life. 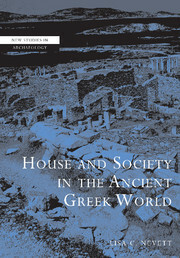 He offers a complete template of conceptual and methodological tools for recovering small worlds and the communities that inhabited them. 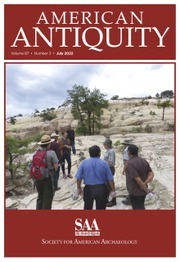 Combining archaeological, geoarchaeological, and anthropological approaches with ancient texts and network theory, he demonstrates the application of this scheme in several case studies. 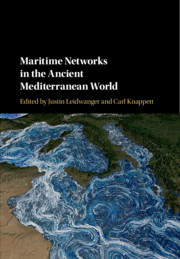 This book presents new perspectives and challenges for all archaeologists with interests in maritime connectivity. 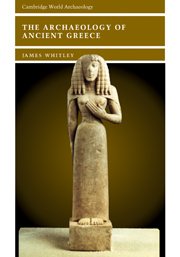 Thomas F. Tartaron is Associate Professor of Classical Studies at the University of Pennsylvania, where he is also Chair of Art and Archaeology of the Mediterranean World Graduate Group, and a Consulting Scholar in the Mediterranean Section of the University of Pennsylvania Museum of Archaeology and Anthropology. 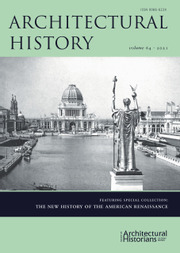 He has been a Colburn Fellow and Fulbright Fellow at the American School of Classical Studies at Athens. 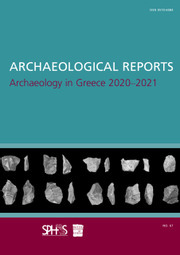 He has participated in numerous excavations and regional surveys in Greece, Iraq, Albania and the United States. 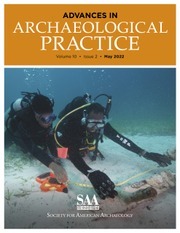 His current field project, the Saronic Harbors Archaeological Research Project, co-directed with Daniel J. Pullen, has exposed a unique Mycenaean harbor settlement that may have been one of Mycenae's main ports on the Aegean Sea. This work is supported by the National Science Foundation (USA) and a number of private foundations. 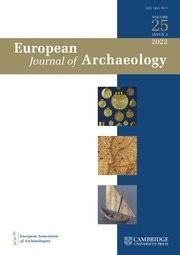 Tartaron has published many articles on Greek prehistory and archaeological method and theory in edited volumes and in journals such as Antiquity, Hesperia and the Journal of Archaeological Research. 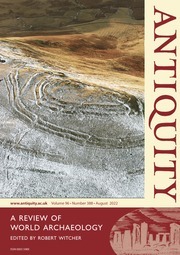 His previous book, Bronze Age Landscape and Society in Southern Epirus, Greece (2004), was published in the British Archaeological Reports International Series.